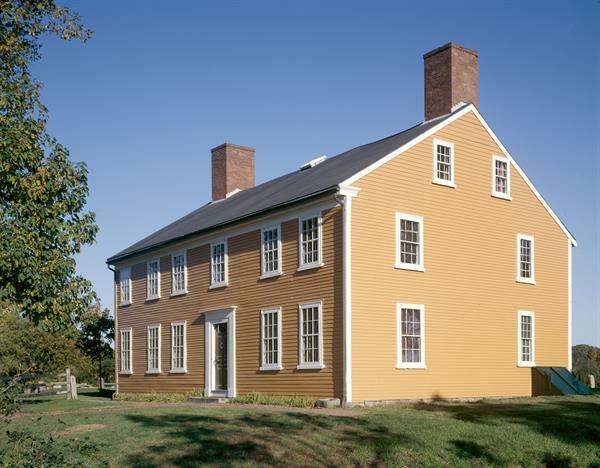 Museum open for tours June 1 through October 15, Wed. - Sun., 11:00am - 4:00pm (tours on the hour). 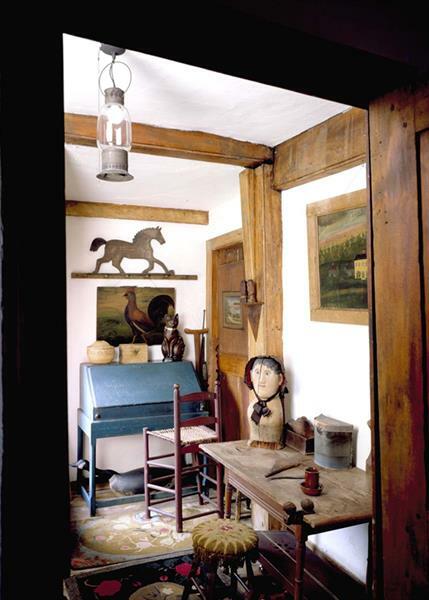 A mecca for lovers of antiques and American folk art, Cogswell’s Grant was the summer home of renowned collectors Bertram K. and Nina Fletcher Little. The colonial-era farmhouse is a rich backdrop for their celebrated collection, assembled over nearly sixty years. Though known for their research, the Littles decorated with an eye for visual delight rather than historical accuracy. Their home is rich in atmosphere and full of strong, even quirky character. The Littles purchased this 165-acre property overlooking the Essex River in 1937 and carefully restored the 1728 farmhouse. Cogswell’s Grant was the perfect setting for the Littles’ antiques, but was also important as a working farm and family retreat where they relaxed and entertained. 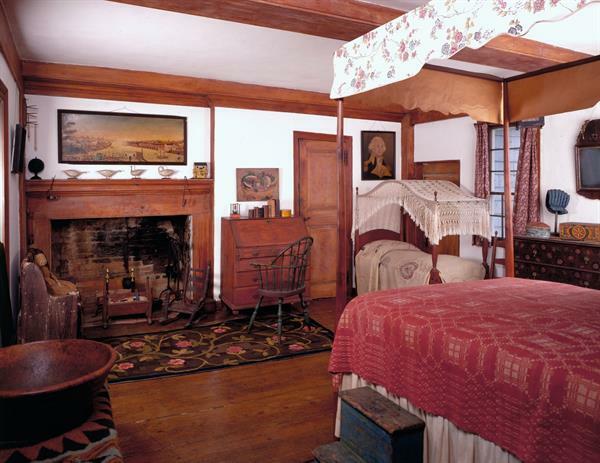 The rooms overflow with folk art portraits, painted furniture, redware, hooked rugs, weathervanes, and decoys. 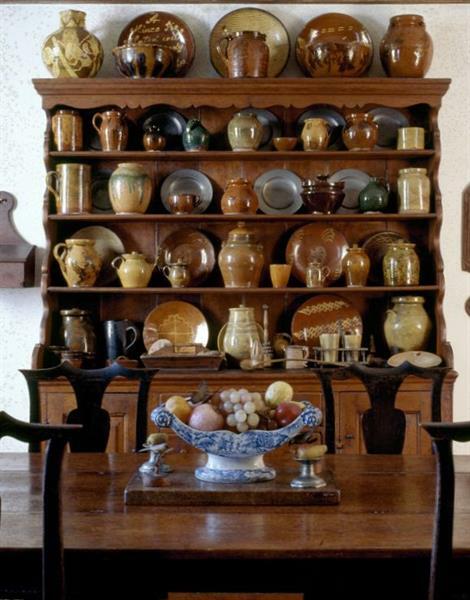 It is one of the only places where you can visit such a collection in the home for which it was assembled. From Rte 128, take Exit 15, turn onto School St. towards Essex. At junction with Rte 133, turn left onto Main St., bear right at intersection of Rte 22, turn right onto Spring St. and follow to end.